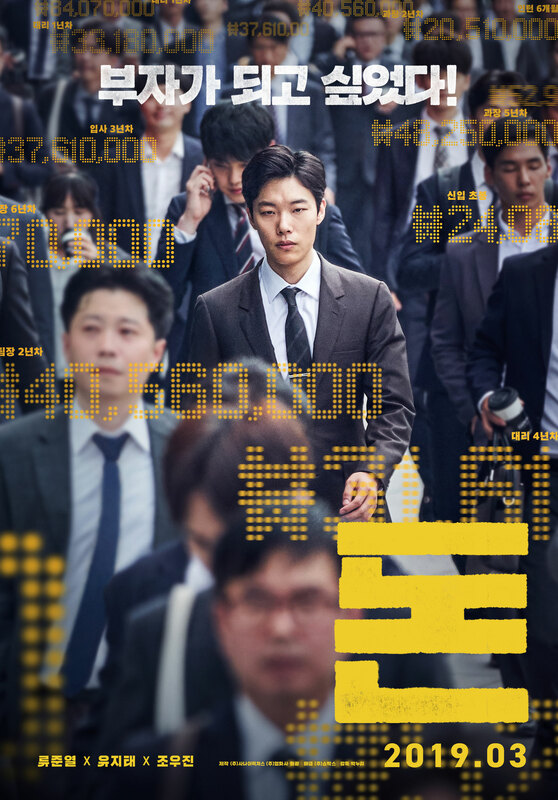 Il-Hyun (Ryoo Joon-Yeol) begins to work as a stock broker. His dream is to become rich. 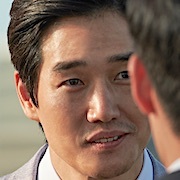 Il-Hyun meets a stock market scammer known as Beonhopyo (Yoo Ji-Tae). 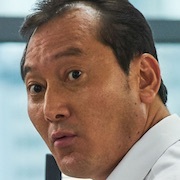 He asks Il-Hyun to help in a stock market scam. 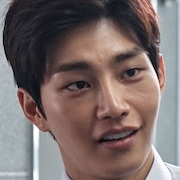 Meanwhile Han Ji-Cheol (Jo Woo-Jin) works for Financial Supervisory Service and has chased Beonhopyo for a long time. 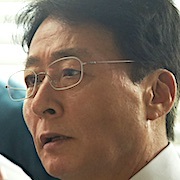 He senses something suspicious with Il-Hyun. 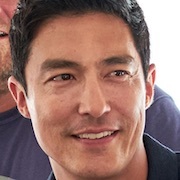 Filming began May 12, 2017 and finished August 29, 2017.
pp Mar 19 2019 3:53 am would like to watch . but we can't watch because i like in I live in Myanmar. Alfonso Camino Sep 03 2018 6:39 pm When will this film be released in Korea ? qa Mar 08 2018 2:11 pm waiting for Jin-A! mond Feb 02 2018 5:30 am can't wait!! 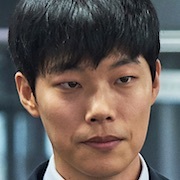 tree Jan 21 2018 8:33 pm wah won jin-a! after just between lovers, now she's here. im looking forward to her acting. fighting ! NSQEM May 12 2017 4:44 pm Is he going to be the main character?! Finally! I can't wait to watch this movie.